Russia's Energy Ministry is to cut taxes in the oil industry to help stimulate investment in exploration and refining. 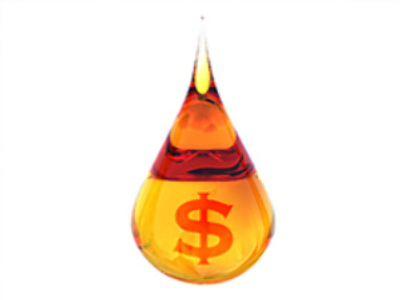 Currently $9 in every $100 of oil is exempt from natural resources extraction tax. Next year this will grow to $15, rising to $25 in 2010. According to the Energy Ministry, this will help oil companies save up to $16 Billion per year. Export taxes on oil products will also be rationalised under the new plans.